In the sector of Information Technology, India is at the pinnacle and Indian IT resources are considered to be the best in the world. There are many sectors in the IT industry that are to be utilized to its full strength. As per the data released in the Internet and the Mobile Association of India, the total number of Mobile Internet user has reached 187 million. Digital industries, like e commerce and digital advertising is showing a trend to rise. With the decrease in the data charges and Smartphone price, there is up rise in the mobile internet market and Smartphone penetration. This has subsequently led to the rise of the Mobile Apps Development industry, which is projected to reach a value of 2,700 cores by 2016. Mobile apps development India has grown significantly over last few years. India is projected to take the lead position in mobile app development in the near future. These statistical data is evidence of the growth that India is expected to experience in the coming years. 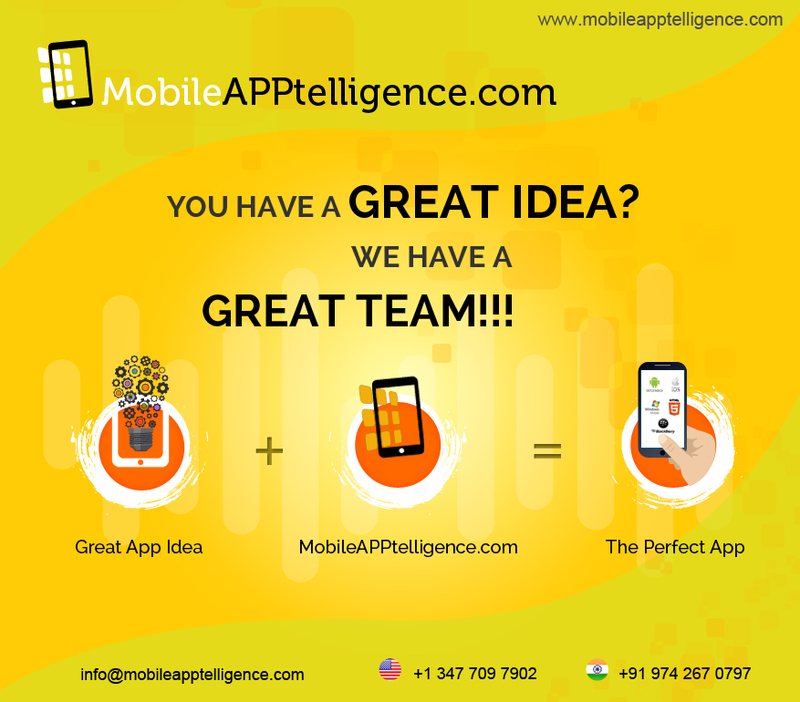 With the rise in the number of Mobile app developers and mobile app development companies, it is indeed possible. When we look through the record of the daily download by the Indians, it is estimated number is around 100 million. The downloaded apps range from musical apps to spirituality apps. In a country where every other person is an internet addict, mobile app has become a part and parcel of their life. The need for the mobile app developers has been on the rise. It is predicted that India would require another 300, 000 mobile apps developers in the next five year. Many multi- national companies have started to enter the mobile app development market of India, through large IT portfolio. As per the survey conducted on the use of internet by the Indians, it was found that they prefer using mobile friendly websites. This has led to the Mobile App Development Industry to grow at a fast rate and meet the demand for the mobile apps. This was all about the positive side and the future growth that the Indian mobile app developers has in store for them. There are certain disadvantages that the mobile app development companies and the Mobile App Developers. The Mobile App Developers has to make huge investment on testing of the applications on the handset imported from other countries, including the one from China. 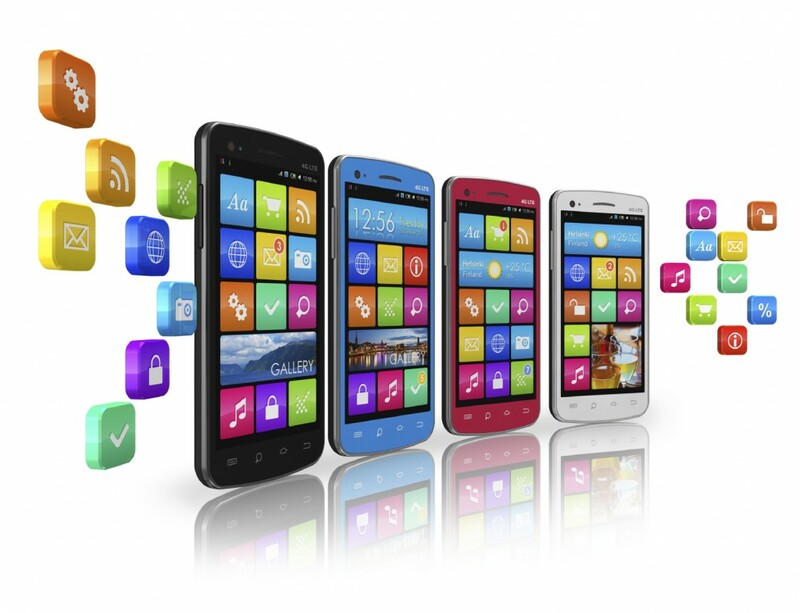 The Mobile App Developers of India have to develop mobile apps for the entire major mobile app development platform. This includes android, iOS, Blackberry and Windows. But the immensely talented Mobile App Developers from India have taken this as a challenge and have excelled the art of developing mobile apps for all the platforms. Indian Mobile App Developers are considered as experts in cross-platform mobile app development and native app development. A major part of the revenue generated by the mobile app development companies in India comes from the work that is being outsourced from USA, Singapore, Middle East, Europe and other countries in relation to mobile app development.